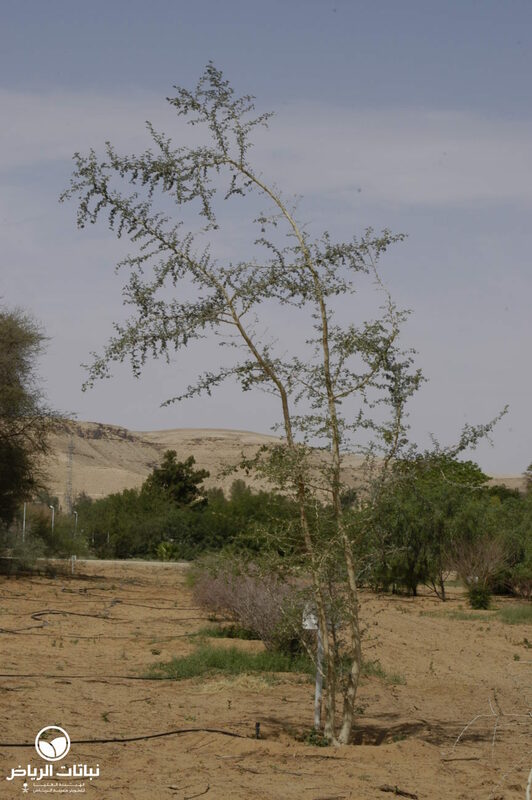 The Ana Tree, formerly known as Acacia albida, and in Arabic as harraz, is native to Africa and introduced into the Middle East, India and Pakistan. 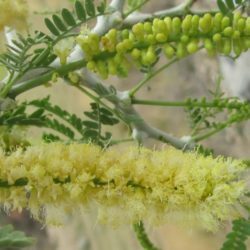 It is a large, very thorny, deciduous tree reaching 30 metres in height in its native habitats on floodplains and dry watercourses. 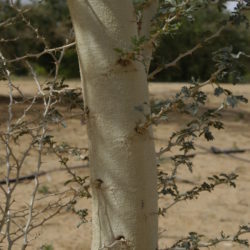 A fast-growing tree with a thick trunk and zigzag branching habit, the pale grey-green leaves are borne on whitish-grey, smooth stems and branches when young, which become grey and rough when older. 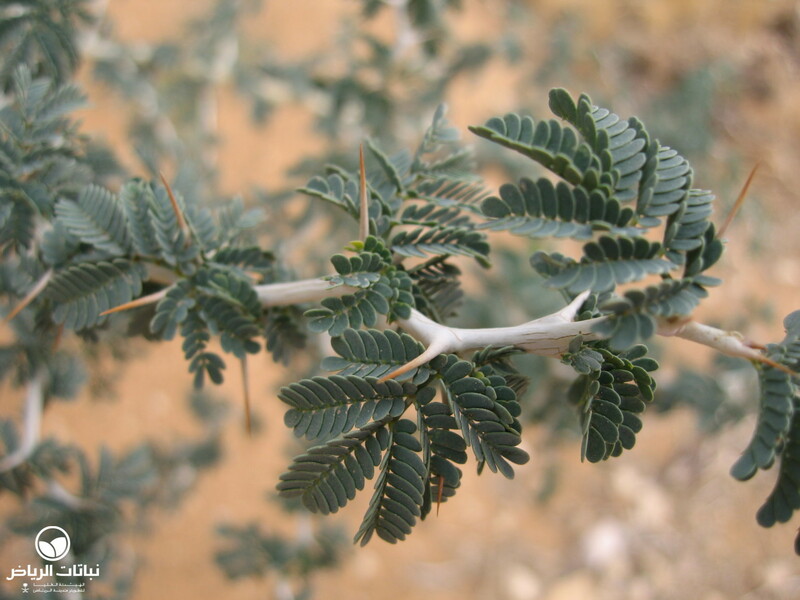 The straight, whitish thorns are up to 40 mm long. The bark is grey, and fissured when old. 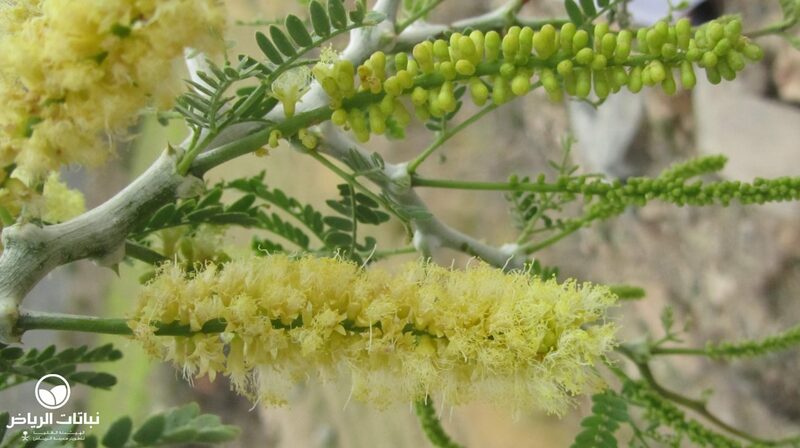 Scented, pale cream-coloured flowers in long spikes occur from March to September, and are followed by large, unusually twisted, fruit pods, bright orange in colour. F. albida has a deep tap root, making it very drought-resistant, and it will grow in waterlogged soils and withstand occasional frost. For propagation, its seeds should first be treated with boiling water overnight before sowing. Young plants develop long tap roots and should be planted in the ground quickly. 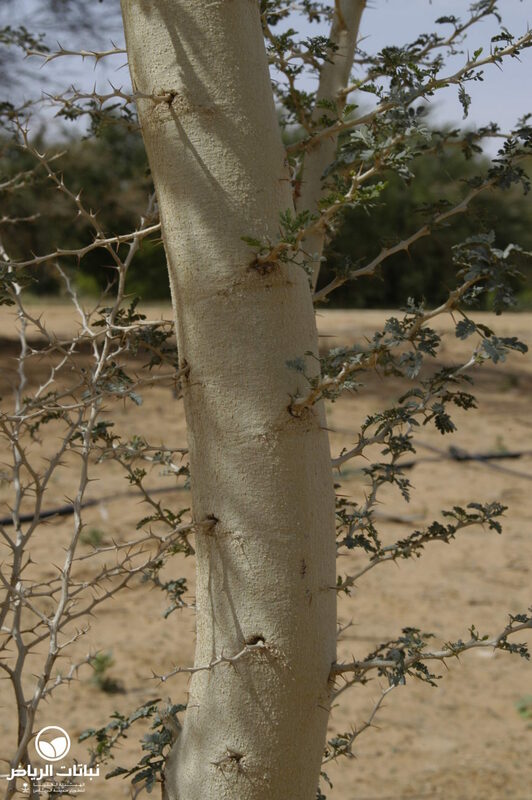 The tree is particularly useful in nitrogen fixation and erosion control, and is highly valued in agroforestry. 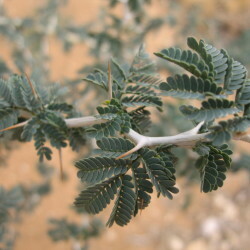 It also has medicinal properties in the treatment of infections. Susceptible to mealybugs and scale, it can be treated with systemic insecticides. 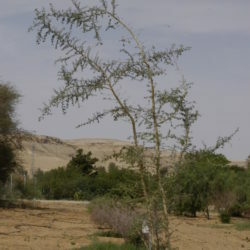 Large areas of the Sahara in Niger have been re-afforested with the Ana Tree, with great success. With its white twigs and thorns, it is an interesting specimen tree in a park or large garden with only low maintenance requirements.